This review is a Special Edition of CSReview in support of Autism Awareness. Next to acceptance and understanding, what every parent of every child with autism wants is to have a cure for their child’s condition, to hear that there’s hope. What every doctor and every teacher of a child with autism is careful not to give, is that very hope… because, officially, for autism there’s no cure. With that in mind, Paula Bartholomeus is making a stunning breakthrough that she introduced in her newly published book ‘Viki’s View’ – a method to normalize one’s neurological and cognitive performance, to reduce the effect of a given psychological condition, to optimize one’s resistance to stress, to induce personal progress and to provide a platform for social integration in defiance of the disability. 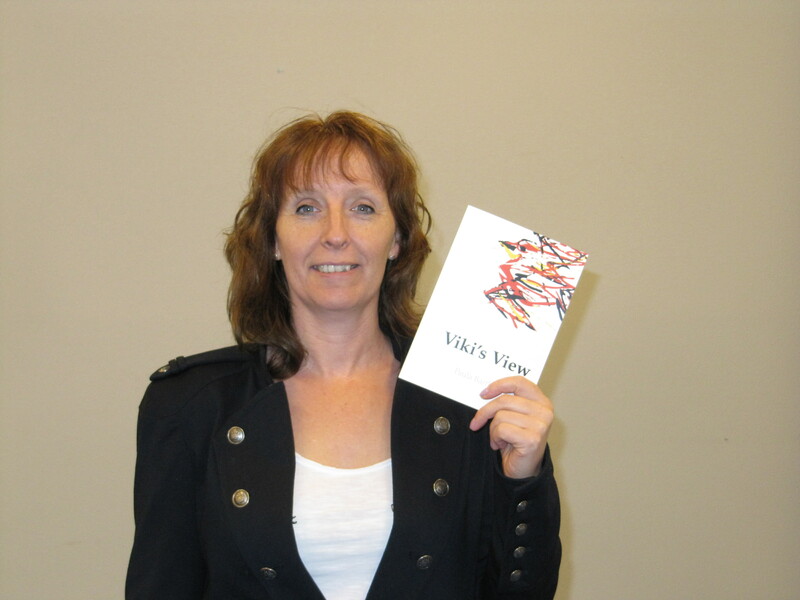 Viki’s View is by all means not a cure, but it certainly is hope. The book, titled after the name of the method which in turn was inspired by a little girl Viki, consists of three parts: the description of Paula’s method that she developed together with three other specialists, testimonies of Paula’s patients, and testimonies of Paula’s colleagues. The method presents a uniform protocol that is being taught to remedial teachers and therapists who work with adult and underage patients with various forms of autism and other psychiatric disorders. The protocol is scientifically based with each part explained on an academic level. It cannot be self-taught and needs a specific approach to study it under an authorized supervision. Despite its uniform character, the method is applied individually according to prior assessment of the patient’s needs. Sometimes just one session is enough for a visible improvement of one’s overall condition. There are also a number of contraindications. For instance, the method cannot be applied to a patient with an addiction problem or while going through an acute crisis. 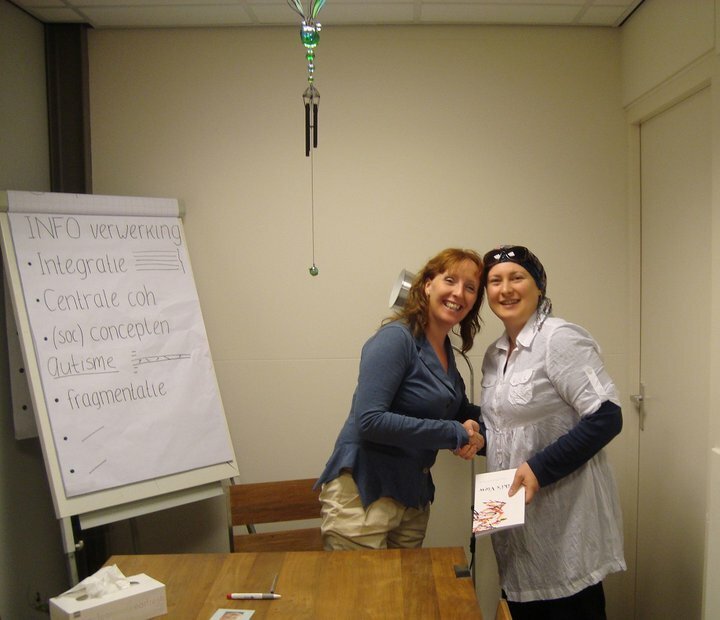 The other two parts of the book contain reflections of patients and specialists who had experienced Paula’s method. Personal stories of hardships, losses and traumas that cause such conditions as PTSD, personality disorders and depression in some patients reveal inspiring accounts of overcoming obstacles on the way to normalization through the effectiveness of Viki’s View therapy. Paula Bartholomeus is a remedial teacher, practicing in Eindhoven, the Netherlands. She has a vast experience in diagnostic and guidance of children, young adults and adults with complex learning and development disorders. 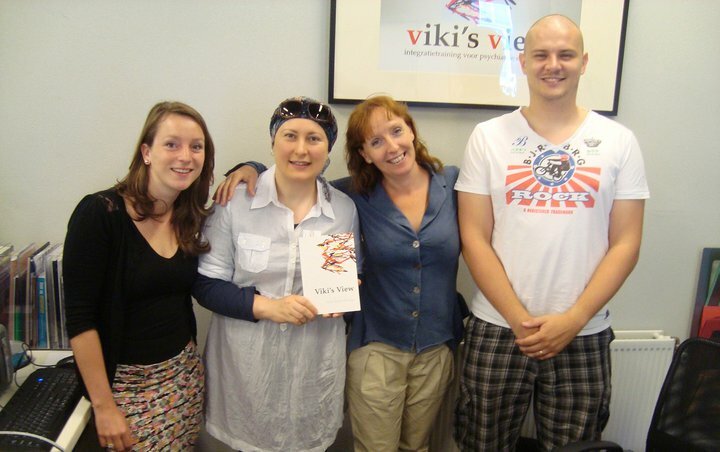 ‘Viki’s View’ is now available in the Dutch language. To order a copy please email to info@vikisview.com. ‘Viki’s View’ is currently being translated into English.